Inter Miami CF will celebrate all that makes Miami extraordinary. We will be multilingual and omnicultural. We will harness the city’s great history and unmatched culture to create new traditions, rituals, and symbols that are admired around the world. We will bring world class fútbol to this world class city, once and for all. Fútbol that is as creative, exciting, unique, and multicultural as we are. Fútbol that makes people everywhere wish they could be here. Officially launched as Major League Soccer’s 25th Club set to begin play in March 2020. Inter Miami CF is a hyperglobal -yet local- team that represents our fans and our city. We are fan-centered and fan-driven Club and we want to create a passion for soccer in our city. We are one, we are fearless, we are ready. Hired Paul McDonough as the Sporting Director for Inter Miami CF. Jurgen Mainka will be responsible for all team and stadium business related activities. Reporting directly to Managing Owner and CEO Jorge Mas, Mainka will lead all non-soccer operations aspects of the Club including marketing, communications, ticketing and merchandise departments. “Libertas, Unitas, Fortuna.” A motto that pays tribute to the concepts of freedom, unity, solidarity, inclusiveness, opportunity and good fortune for all. It is the reason we do what we do now and in the future. It is who we and Miami are. Announced plans for 160-acre Miami Freedom Park project, located near Miami International Airport. With 60% (61, 753 Votes) voting in favor of the Miami Freedom Park referendum, our community demonstrated that it wants us to be part of the city and it wants an international soccer team that represents who we are. Laying the foundation for the Soccer Operations department. 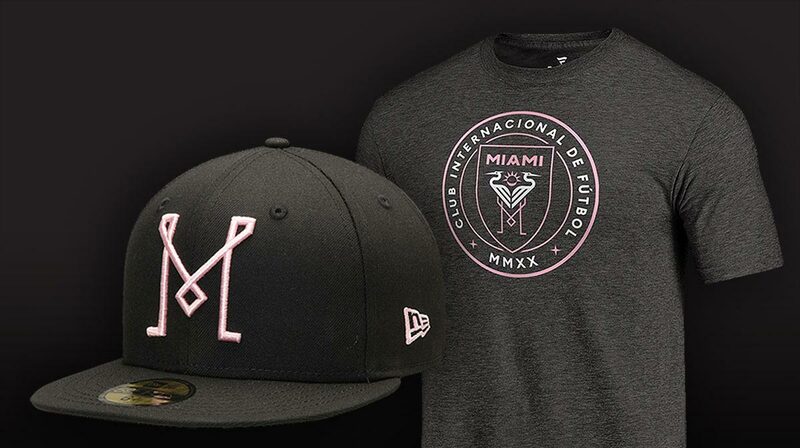 Inter Miami CF is an innovative Club that wants to deliver a world-class experience from the time fans leave home until the conclusion of the match. We are a hyperglobal -yet local- team created entirely for our fans. Inter Miami CF is an international soccer team, fan-centric, fan-driven. We are one, we are fearless, and we are ready. Announced Lockhart Stadium site as location for Inter Miami’s training facility. The Club has submitted an unsolicited proposal to the City of Fort Lauderdale to revitalize the historic Lockhart Stadium site as the future home for Inter Miami’s training complex. With a career that stretched nearly 20 years from Argentina to MLS, the Club announced it has hired former veteran midfielder Javier Morales to its Academy coaching staff. Inter Miami expands its proposal for Fort Lauderdale’s Lockhart site to include a new soccer stadium in addition to its original plan for a training complex. The Club plans to launch its first two MLS seasons at Lockhart before moving to Miami Freedom Park. Fort Lauderdale would remain the permanent training complex with the stadium being permanently used for its proposed USL team.